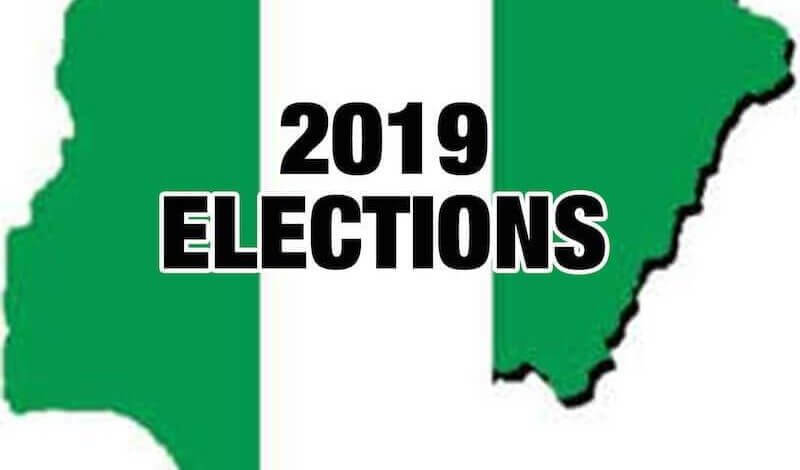 Nigeria, Africa’s most populous nation, will hold presidential elections on February 16, 2019. Although there are about 35 presidential candidates, the race for Aso Rock — the seat of Nigeria’s presidency — will be between two major contenders and candidates from the so-called “third force,” a group of hopefuls who are relatively new to Nigerian politics. 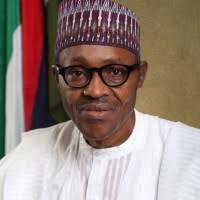 The incumbent candidate of the All Progressive Congress, Buhari won the 2011 presidential election after defeating former president Goodluck Jonathan. Buhari’s ascendance to power was based on his integrity and perceived ability to curb corruption and the Boko Haram militancy. 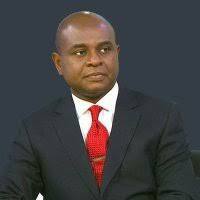 However, under his watch, Nigeria has witnessed continued insecurity with pastoral conflicts between herders and farmers as herders from the north move further south in search of arable lands. Also, human rights have taken a nose drive in his administration, with impunity and corruption at the highest levels of government. 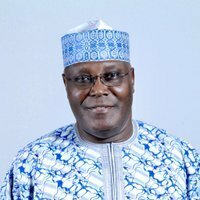 Abubakar is the former vice president and candidate of the Peoples Democratic Party. He has tried in the past to win presidential elections but has not been successful. However, his campaign received a major boost with the reconciliation with his boss, former President Olusegun Obasanjo — who had described Buhari’s administration as a failed government. As vice president, Abubakar oversaw the privatization and sale of hundreds of loss-making and poorly managed public enterprises. 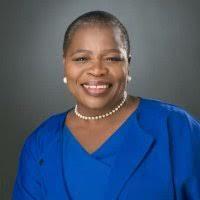 Ezekwesili, the only major female candidate in this year’s race, served as the minister of solid minerals and later education during the presidency of Olusegun Obasanjo between 1999 to 2007. She was also former vice president of the Africa division of the World Bank from May 2007 to May 2012. Ezekwesili has been at the forefront of the call to rescue about 200 school girls who were abducted by the Boko Haram militant Islamic group in 2014. She is a co-founder of the #BringBackOurGirls (BBOG) Movement. She is also the presidential flag-bearer of the Allied Congress Party of Nigeria. He is the candidate of the Young Progressive Party. 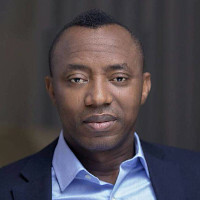 Sowore is the founder and publisher of SaharaReporters (SR), an investigative online newspaper. SR has been described as Africa’s Wikileaks. This human rights activist is running under the banner of African Action Congress. Buhari will be running on the “gains” of his administration over the past three years and must contend with the fac that Nigeria was recently ranked as the poverty capital of the world. The Punch newspaper described Buhari’s “parochial appointments” as “unprecedented” and has left the country deeply divided. His fight against corruption appears selective and punitive. The recent move to try the Chief Justice of the Federation — so close to the presidential election — was described by the Nigerian Bar Association as “a pattern of consistent assault on the heads of the two independent arms of government” by the Buhari administration.